Long before Jason Statham was doing much the same thing in The Transporter, Walter Hill wrote and directed this action flick that is the next entry on the 101 Action Movies list. 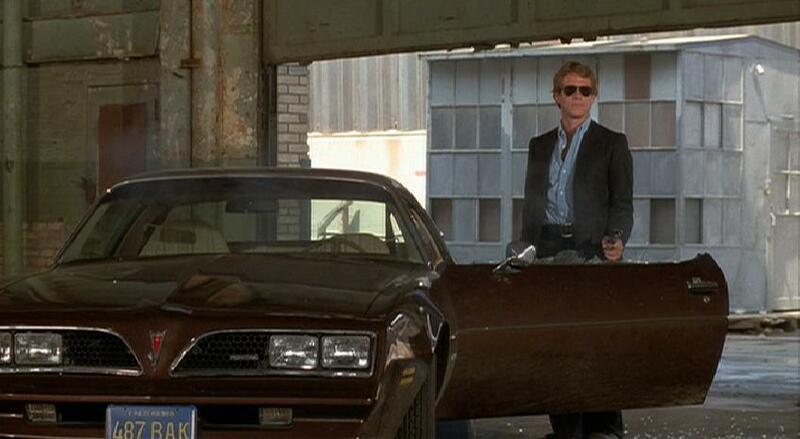 Ryan O’Neal plays The Driver and seems to be trying to do his best Steve McQueen, which isn’t surprising because apparently the film was written with him in mind. As the Driver, O’Neal hires himself out as the getaway driver for bank robbers, taking his fee as a percentage of the haul. In fast pursuit behind him is Bruce Dern as The Detective, who is trying to use any scheme or trick to trap the Driver up. 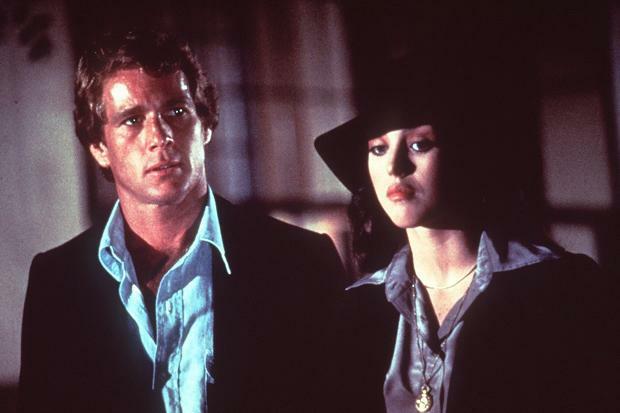 Falling in with the Driver is the Player (Isabelle Adjani – and lets just get this out-of-the-way – wow!). She gets wrapped up in events simply because she needs the money. The story is fast and runs a gambit of twists and turns as it races through its lean 87 minutes runtime. But the car chases are exemplary and enjoyably high-octane. The only thing that constantly bothered me throughout is that O’Neal was trying way too hard to be McQueen being the Driver instead of just making the role his own. The car chase sequences are all done without music and with next to no dialogue, instead letting the cars and their actions do all the talking for the film. Hill’s choices of quick cuts and editing revs the tension up as the story races for its climax. None of the characters, or the environments seem personable at all. As indicated above, no one is given a name through the course of the film, they are simply referred to by their occupation, and the environments they live and travel through aren’t inviting. It’s a gritty full throttle ride that I found myself really enjoying, again, except for O’Neal. It was also fun seeing Ronee Blakely, who for me, will always be Nancy’s mom in A Nightmare On Elm Street. The driving and chase sequences are wonderfully done, and I think they could very well stand up to any of the car chases being used in films today, they’re gritty, and the sequences are tightly paced and edited, it’s hard not to get caught up in them. 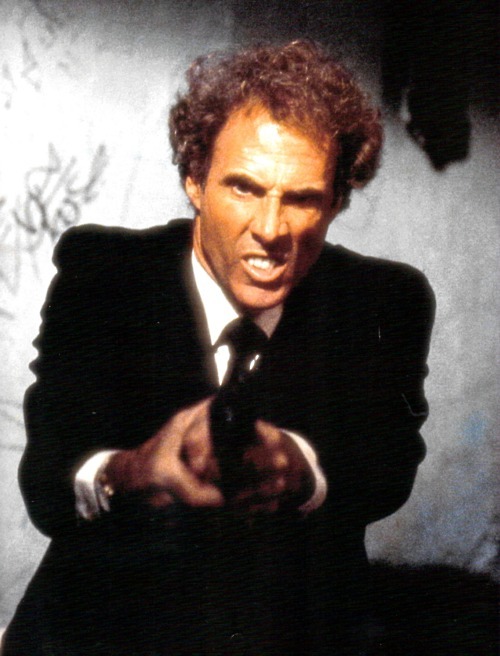 Bruce Dern is always a consummate actor in any role he takes on and I personally feel for the guy as he keeps trying to take the Driver down, and even his fellow officers don’t think that he can do it, as they travel around in their van from one location to another, trying to find a way to catch O’Neal. Hill has directed a number of classics, The Warriors, 48 Hrs. as well as having writing and producing credits on some stand out films including Alien and Aliens, and this one shows that he can orchestrate some edgy car chases.